We are delighted that LGT Capital Partners used Twopresents for their annual Christmas dinner this year. Through this celebration and double matching by the company, they raised an incredible HK$90,000 for our charity partner, ImpactHK and for gift experiences for the team. Of the money raised, 90% was given to ImpactHK and 10% went towards gift experience vouchers provided by Spoilt HK, who also donated 15% of the vouchers’ value to ImpactHK. 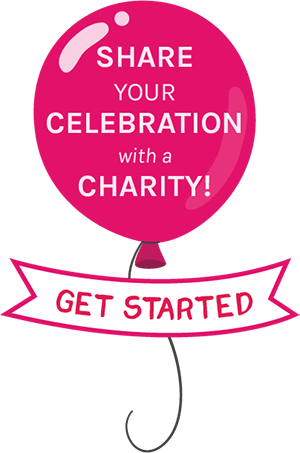 Visit your chosen charity and get involved. It’s a perfect team building, CSR activity!